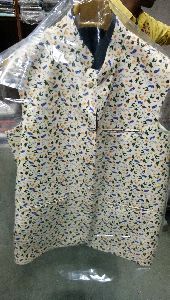 This is very expensive fabrics in linen or cotton.you can wear in every weather.another that you can also visit at my showroom for more expensive clothes like kurta pajama, formal or casual shirts. 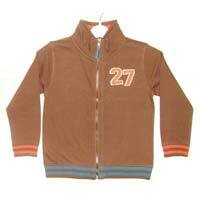 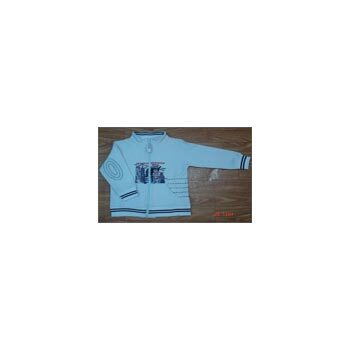 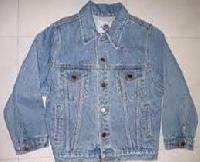 We are one of the most prominent suppliers of Boys Jackets , from Gandhi Nagar, Delhi, India. 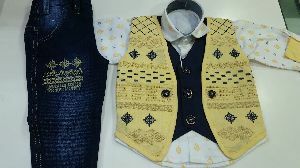 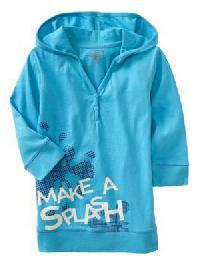 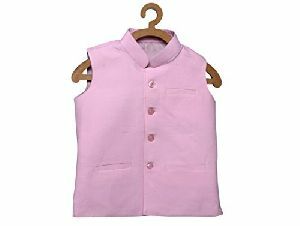 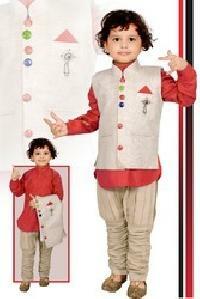 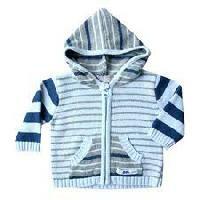 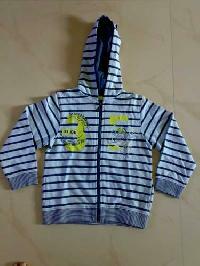 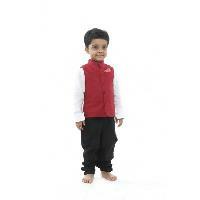 We offer smart boys jackets in a variety of colors and styles. 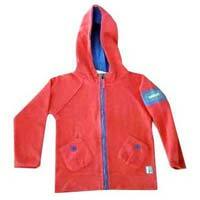 These boys jackets are available in all standard sizes for boys of all ages. 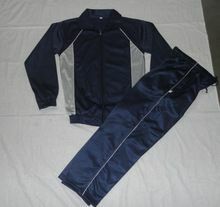 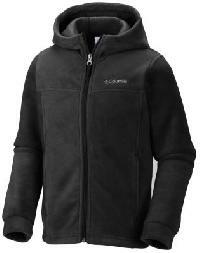 You can avail these jackets at competitive market rates and in bulk quantities. 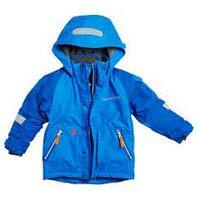 These boys jackets are very sturdy and durable. 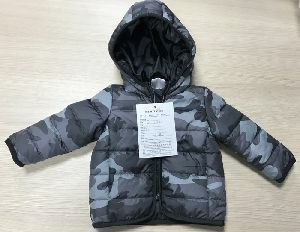 The Boys Jackets, offered by us, have stunning designs, soft breathable fabric and are available in different colours.Our complete range of boys jackets is wrapped in strong, nontoxic, and superior-grade packs that protect them inside from damage, moisture, logistic movement, etc. 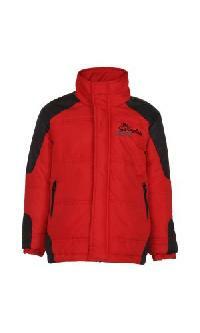 Our Boys Jackets are suitable for wearing in the winter season. 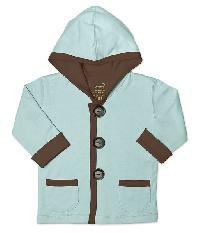 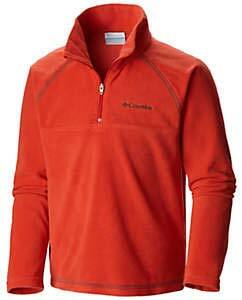 These Jackets are warm, cosy, and comfortable as they are made from excellent cotton fabrics. 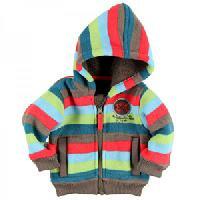 These jackets can be availed in various designs and colours from us. 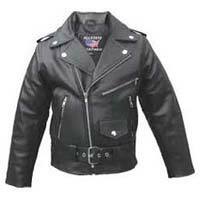 The Mens Jackets, delivered by us, are acknowledged for being stylish and comfortable. 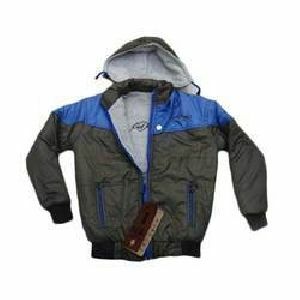 We have made boys jackets available in different colours and sizes, addressing divergent demands of the clients. 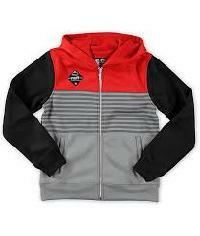 These stylish Boys Jackets fit any occasion and are available with zipper closure, one chest pocket with zipper, 2 side pockets and 2 internal pockets for keeping items, such as cell phone & keys. 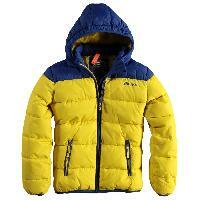 Made of high-grade material, these Boys Jackets are resistant to moisture and require less maintenance. 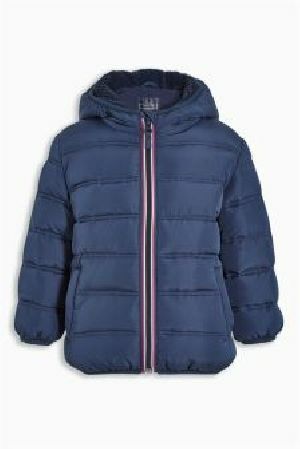 These boys jackets also ensure high tearing strength and comfort fitting for all day long. 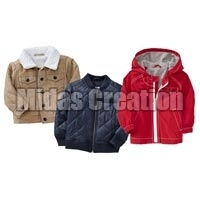 The Boys Jackets, provided by us, are manufactured using the cutting-edge technology and superior grade raw materials. 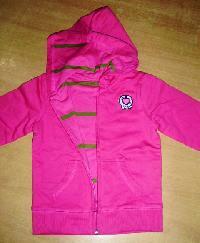 We make available these jackets in different colours, sizes and designs as well. 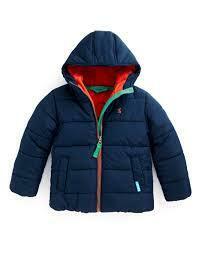 The high-quality fabric of our boys jackets protects the body from extreme winters and keeps the body warm. 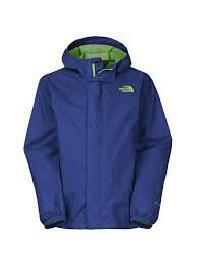 These jackets are easily washable, anti-wrinkle, skin-friendly and anti-static as well.